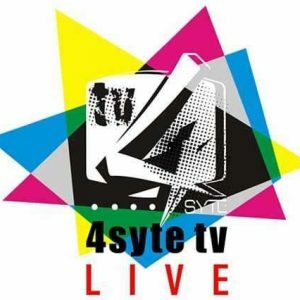 The 4Syte TV Music Video Awards 2017 winners have been announced and this took place during a ceremony at the Accra International Conference Centre on Saturday night. 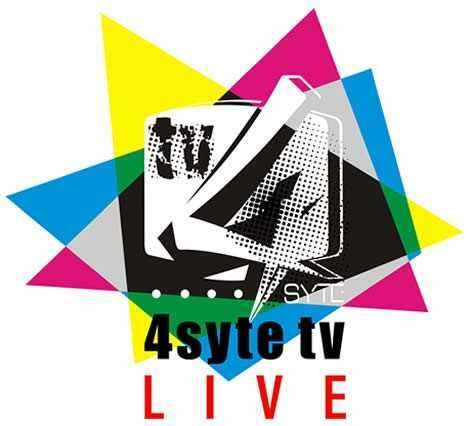 Among the winners of the 4Syte TV MVAs 2017 include, but not limited to Sarkodie, Stonebwoy and Pappy Kojo. The aforementioned Ghanaian music stars won two each and respective categories. Other winners were Becca, Joyce Blessing, Ebony, Captain Planet and R2bees. The night which was tribute to late Terry Bonchaka had DKB and Jay Foley as hosts for the main event, while Elia Chebib, Jay Kojo Daasebre (JKD) and Rev. Erskine hosted the red carper event. There were performances from Stonewboy, VVIP, Becca, Captain Planet (of music group 4×4), King Promise and more.